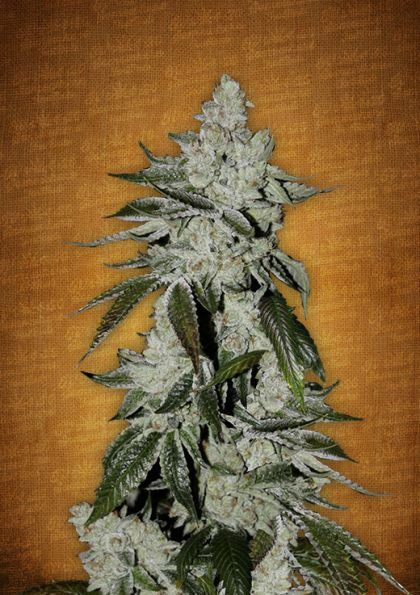 Feed girl scout cookies autoflowering at a 400 PPM strength every 7 days, plain water in between feedings. 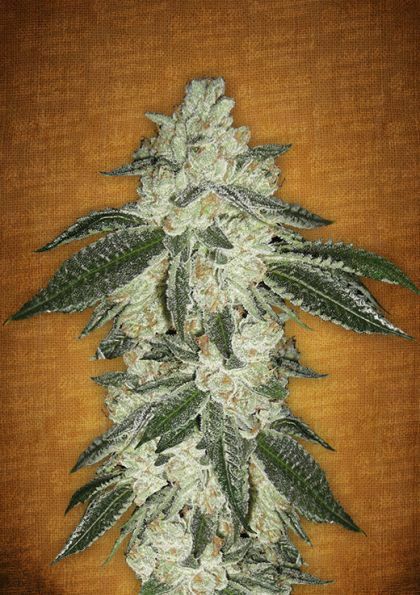 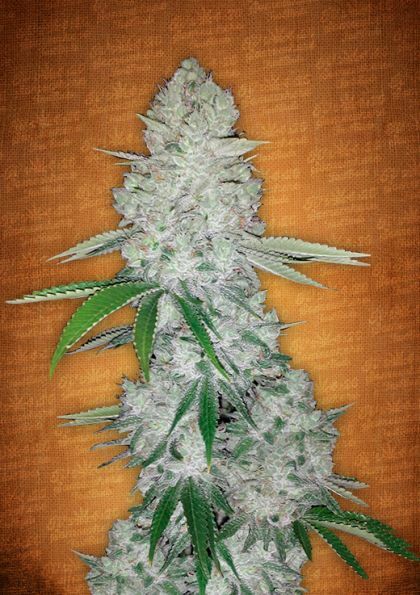 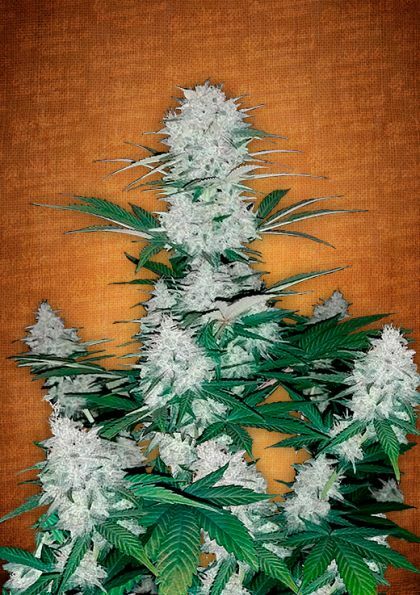 Feed girl scout cookies autoflowering at a maximum of 1000 PPM strength every 7 days, plain water in between feedings. 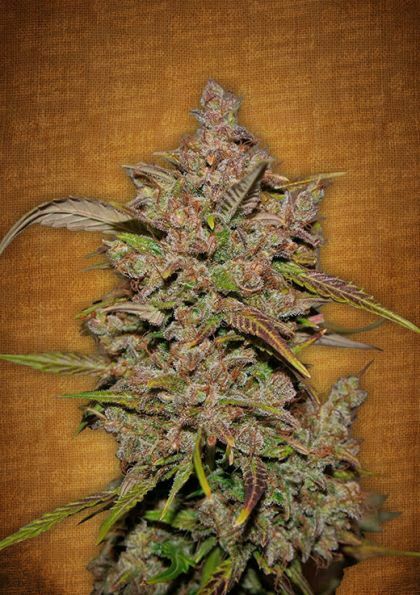 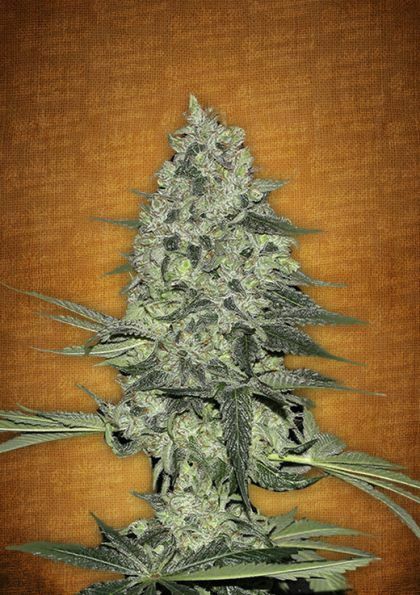 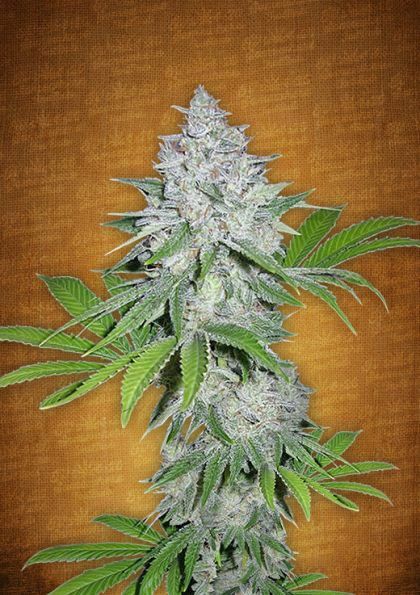 Girl Scout Cookies Autoflowering will produce buds throughout this period and will require feedings up to 1000 PPM every 7 days. 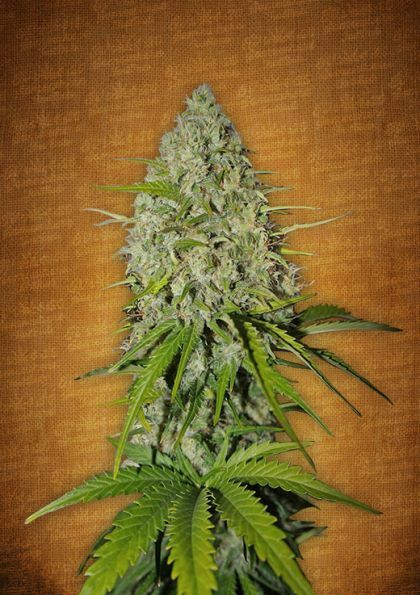 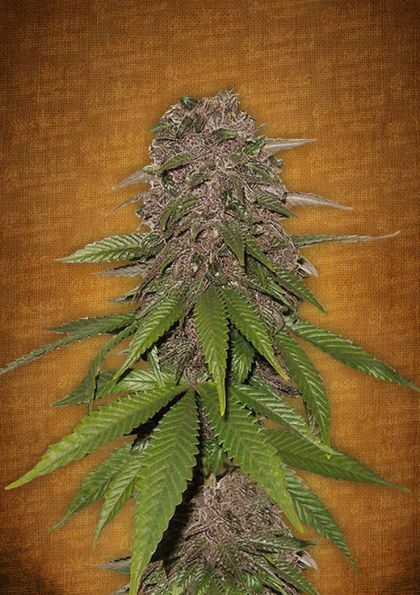 Most species of Girl Scout Cookies Autoflowering will begin to produce mature buds as soon as 0 days from planting.